Danny Koon and Dilbert Day 2! We had fish blowing up on shad all around us. We caught about 35 or so bass today before running out of shiners. 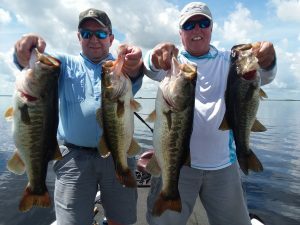 These two guys have become loyal customers of Okeechobee Bass Fishing and Shellen Guide Service and we sure appreciate them. Come and visit us this Summer and catch some of these schooling bass on spinner baits, swim bait, swim jigs, etc. 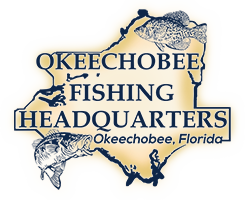 The post Okeechobee Guide Service- Okeechobee Fishing Report 6/30/18 appeared first on Lake Okeechobee Bass Fishing at it's BEST! 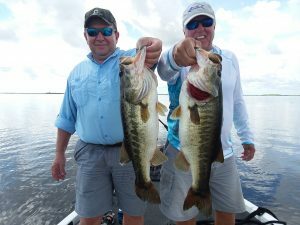 Top Fishing Guides.